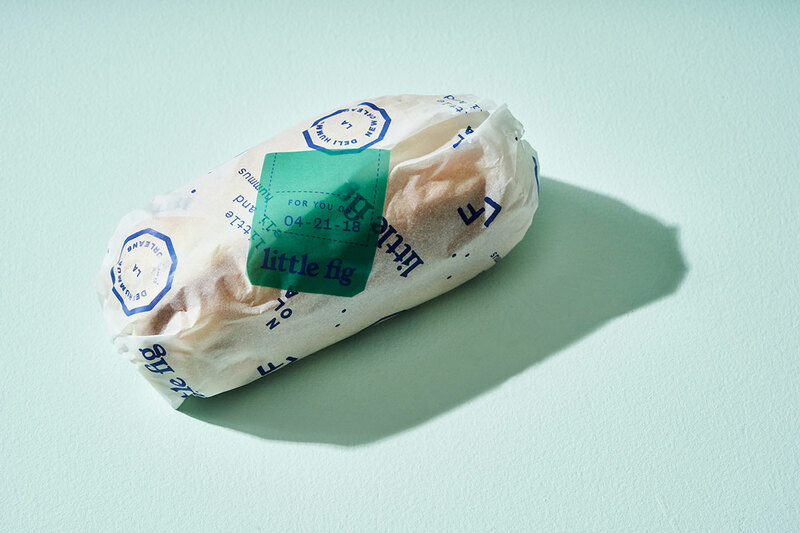 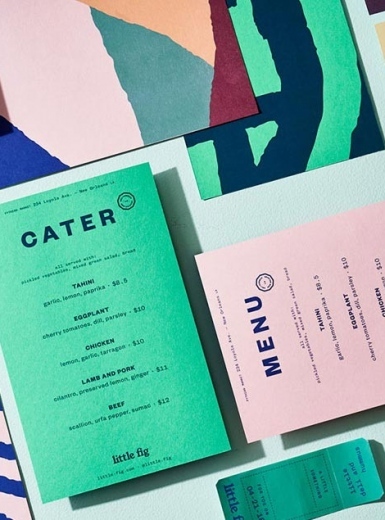 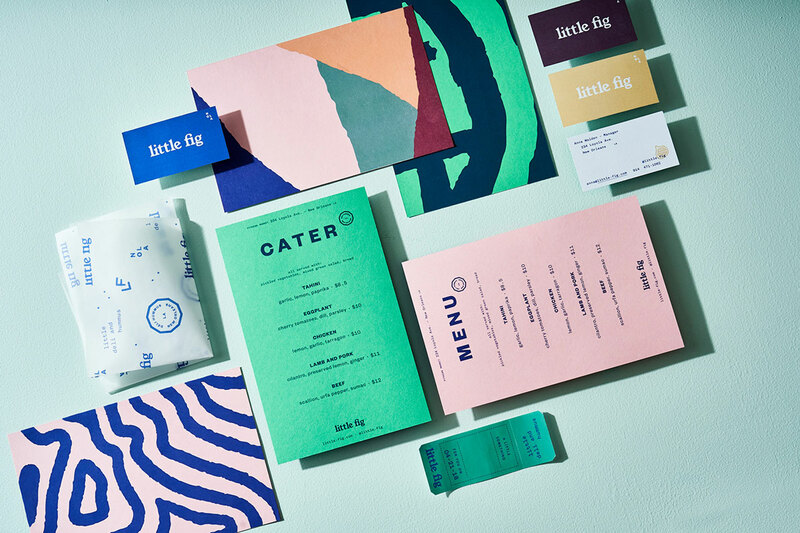 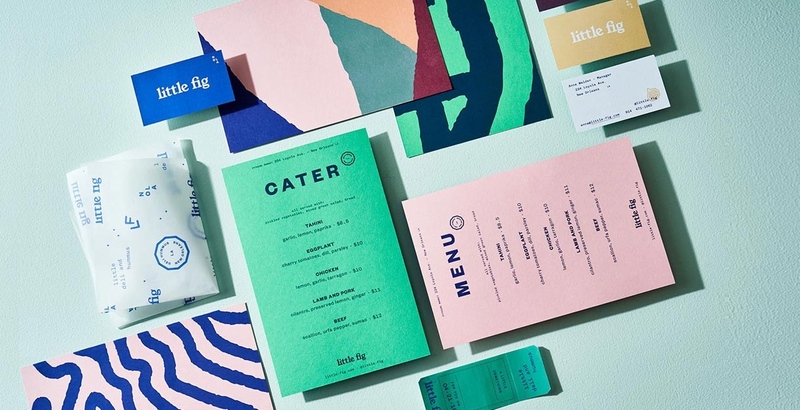 SDCO Partners designed the new branding for Little Fig – a food restaurant specialised in deli and hummus located in the pythian Market in Louisiana USA. 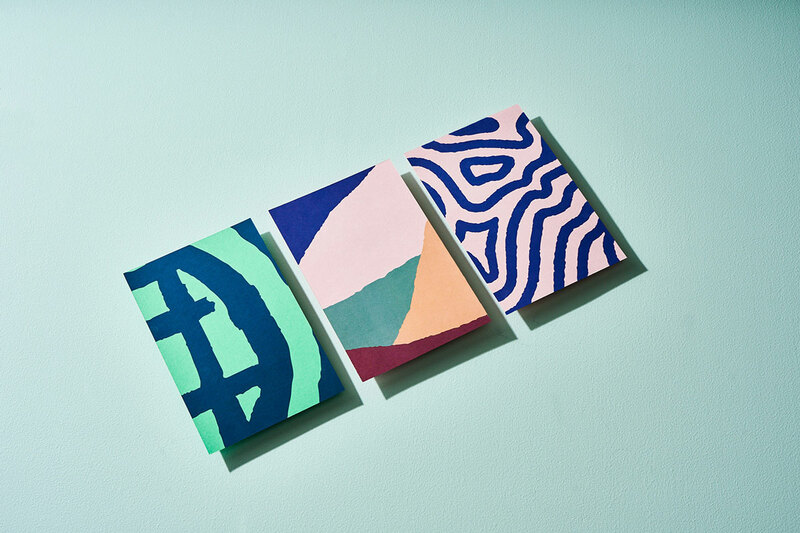 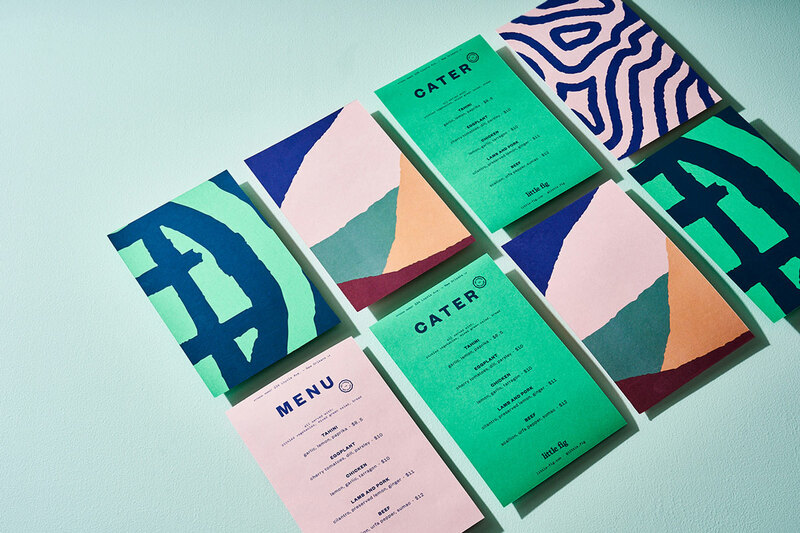 The new identity makes use of simple hand drawn pattern and beautiful color combinations that makes the brand look fresh and tasty. 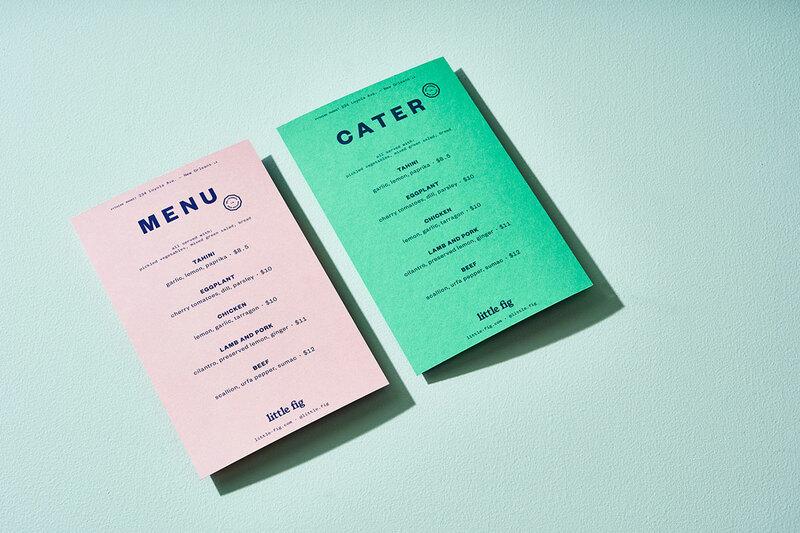 The deep blue typography sets a great contrast and makes the restaurant catch your attention immediately.